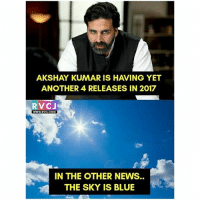 Memes, Cricket, and London: WHILE OTHER CELIBRITIES LIKE TO CHEER ONLY MALE CRICKET, BUT BOLLYWOOD BACK BENCHERS SUPERSTAR AKSHAY KUMAR WENT TO LONDON TO SUPPORT INDIAN WOMEN CRICKET TEAM. 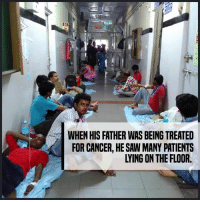 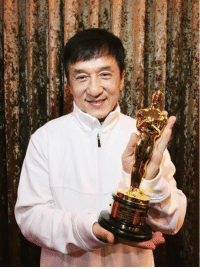 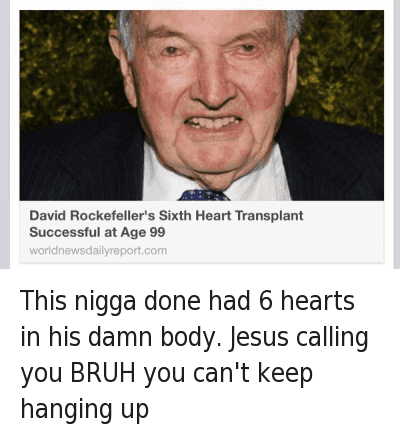 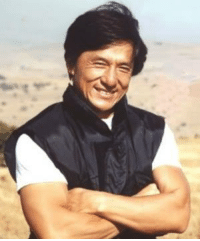 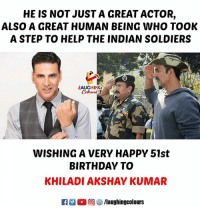 A BIG SALUTE TO HIM. 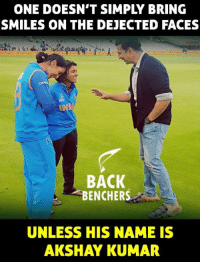 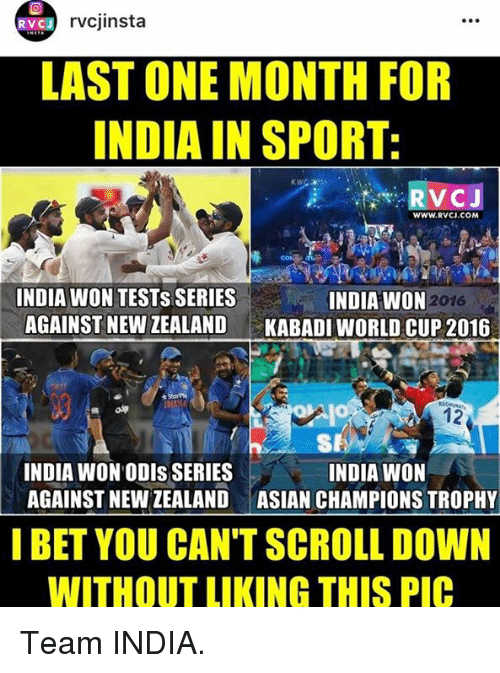 Memes, Women, and Indian: ONE DOESN'T SIMPLY BRING SMILES ON THE DEJECTED FACES BACK BENCHERS UNLESS HIS NAME IS AKSHAY KUMAR Akshay Kumar tried to bring the smiles on the dejected faces of Indian women cricketers after the heartbreaking defeat. 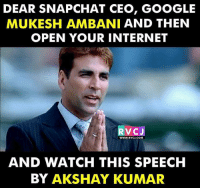 Akshay Kumar tried to bring the smiles on the dejected faces of Indian women cricketers after the heartbreaking defeat. 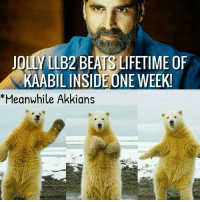 Memes, Indian, and Bollywood: LOOK WHO IS AT LORDS TO SUPPORT INDIAN WOMEN'S TEAM KHILADI OF BOLLYWOOD AKSHAY KUMAR Akshay Kumar marks his presence at the Lord's to witness the WWC Final. 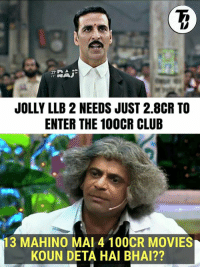 Akshay Kumar marks his presence at the Lord's to witness the WWC Final. 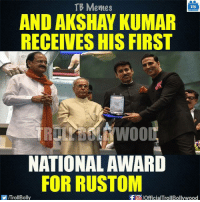 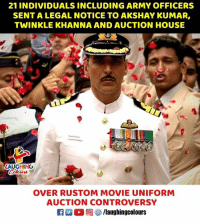 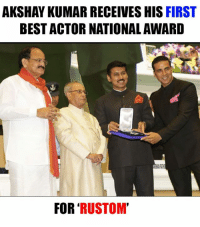 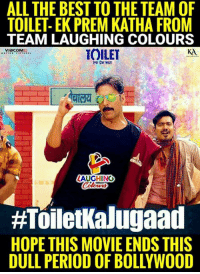 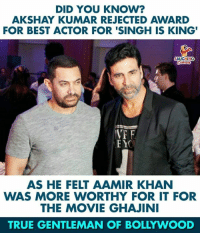 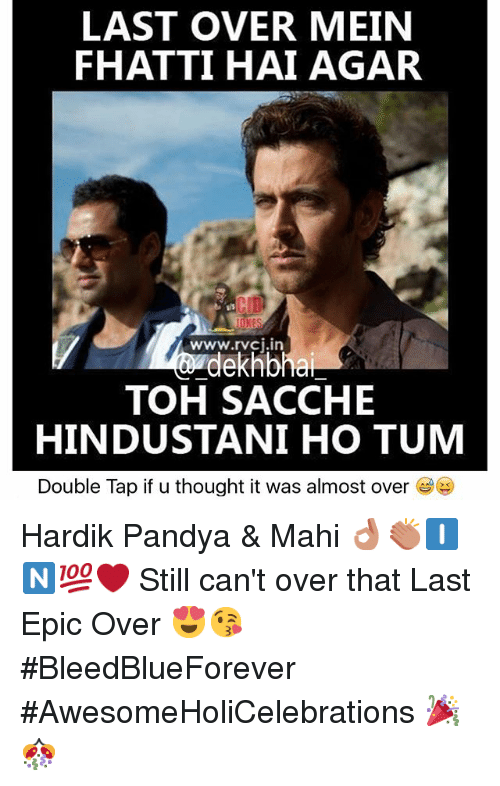 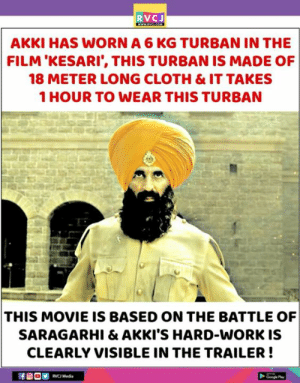 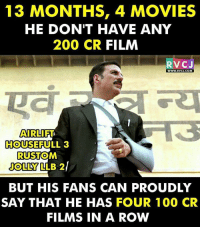 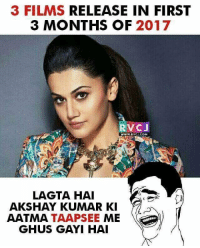 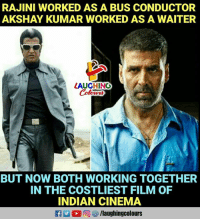 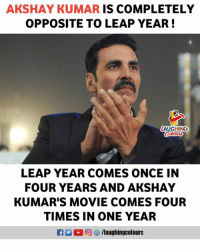 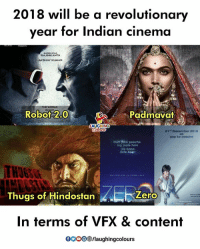 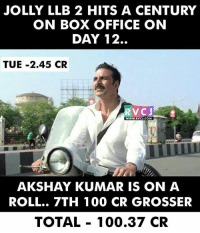 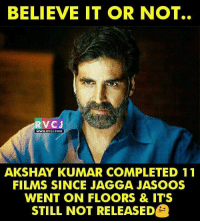 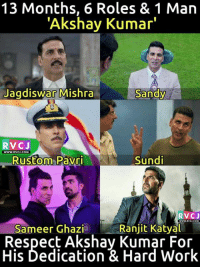 Memes, Respect, and Work: 13 Months, 6 Roles & 1 Man "Akshay Kumar Jagdiswar Mishra Sandy RVCJ WWW RVCI COM Sundi Rustom Pavri RVCJ Ranjit Katyal Sameer Ghazi Respect Akshay Kumar For His Dedication & Hard Work Akshay Kumar! 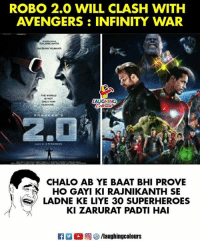 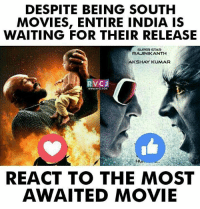 Memes, Movies, and India: DESPITE BEING SOUTH MOVIES, ENTIRE INDIA IS WAITING FOR THEIR RELEASE SUPERSTAR RAJINIKANTIH AKSHAY KUMAR V CJ REACT TO THE MOST AWAITED MOVIE React that movie..
Memes, Akshay Kumar, and 🤖: WHEN HIS FATHER WAS BEING TREATED FOR CANCER, HE SAW MANY PATIENTS Akshay Kumar Opened Up A Hospital For Police Officers And The Reason Will Make You Respect Him. 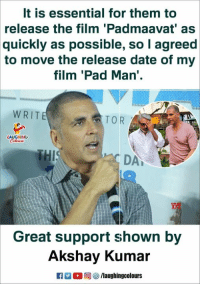 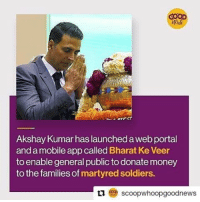 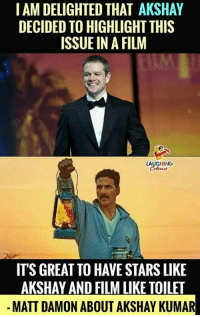 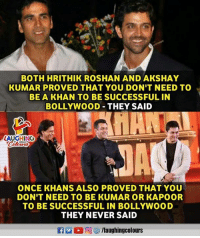 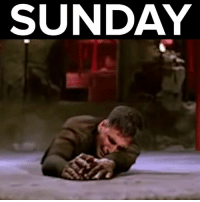 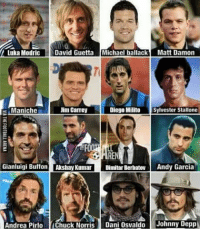 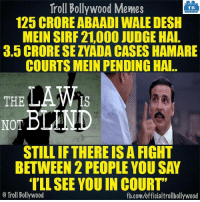 Memes, Akshay Kumar, and 🤖: AKSHAY KUMAR HAS TRAINED MORE THAN 15K GIRLS FREE OF COST V CJ HATS OFF AKSHAY KUMAR WHO ALWAYS THINKS BETTERMENT OF SOCIETY Akshay Kumar!